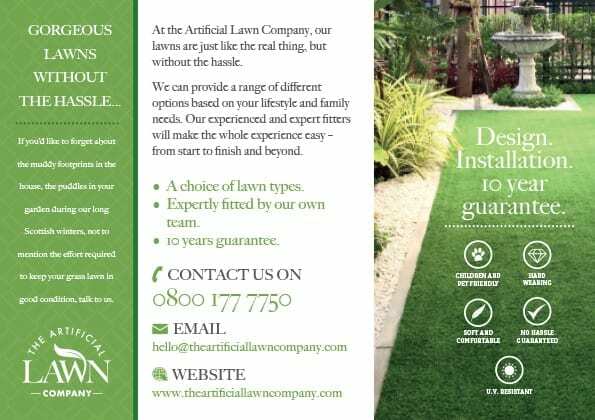 Website design and brand development for West Lothian based – The Artificial Lawn Company. 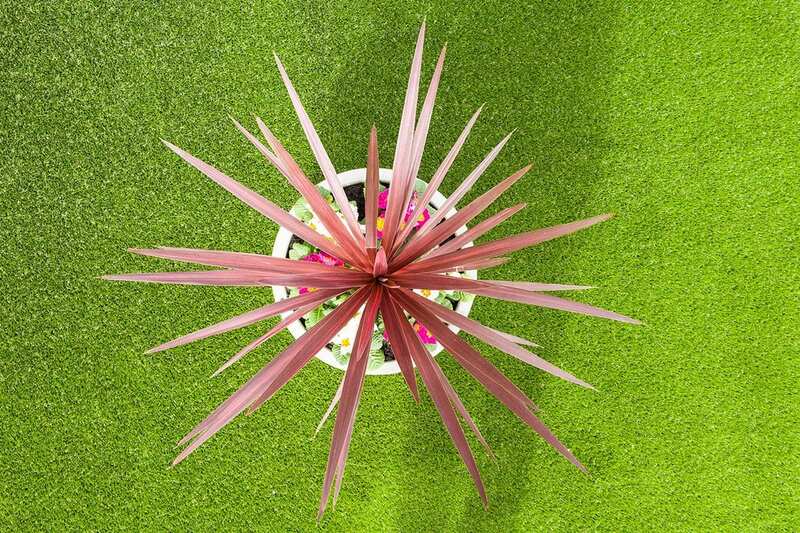 When you’re launching a new business in a competitive marketplace, you need an edge. Successful energy efficiency business Energywise Scotland are sharp as tacks. 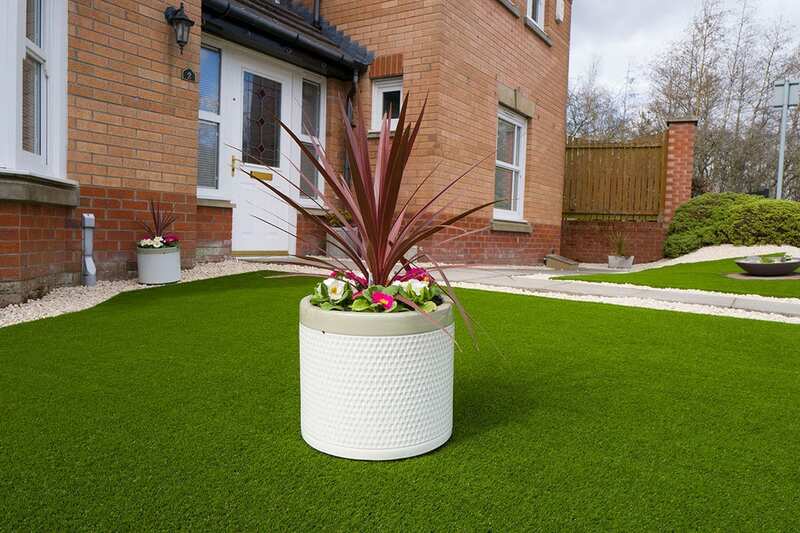 Its directors spotted a market with strong growth potential and embraced the opportunity. A new venture required a new approach. 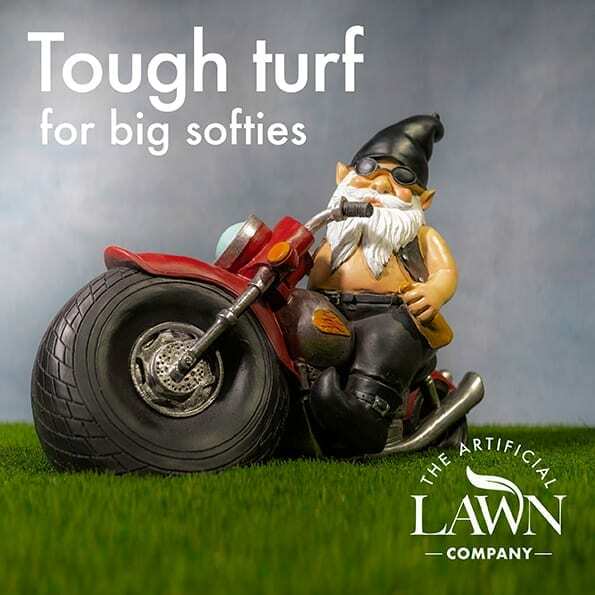 To ensure the brand could launch with confidence and impact, they chose us. Woop Woop. Start-up as you mean to go on. A strong identity helps you stand out. Our first challenge was the core identity, design a logo, establish the brands character and give them something to start generating business. 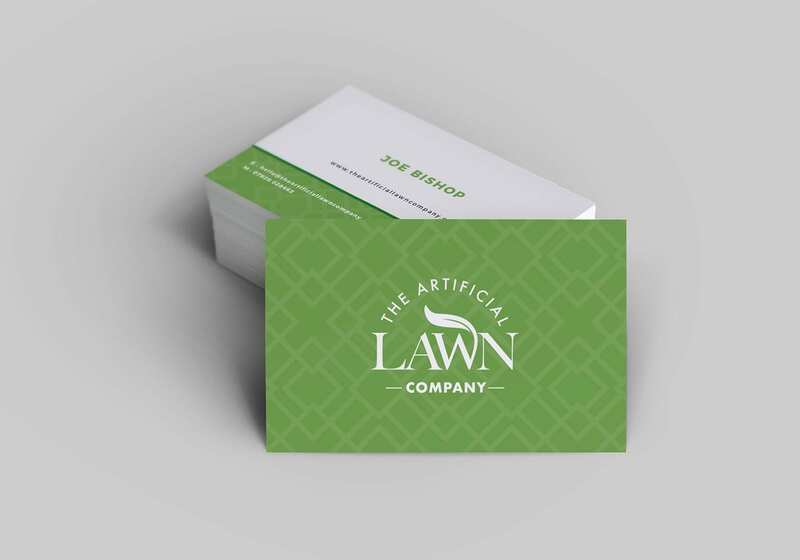 A new brand logo was designed, along with a leaflet that could be door-dropped by the sales team to start generating interest and enquiries. 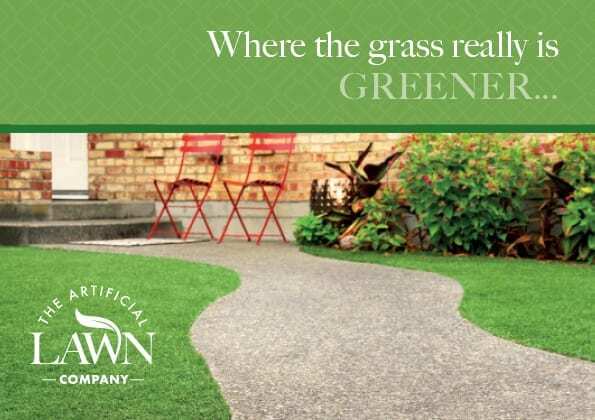 Our grass really is greener. To maximise our rankings, after performing keyword research and competitor analysis, an SEO strategy was put in place. 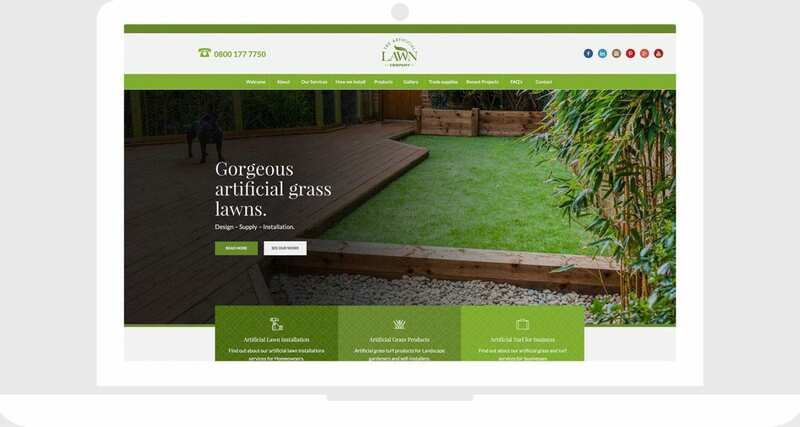 All of the website content was carefully considered and created, meaning the site could launch with a bang. 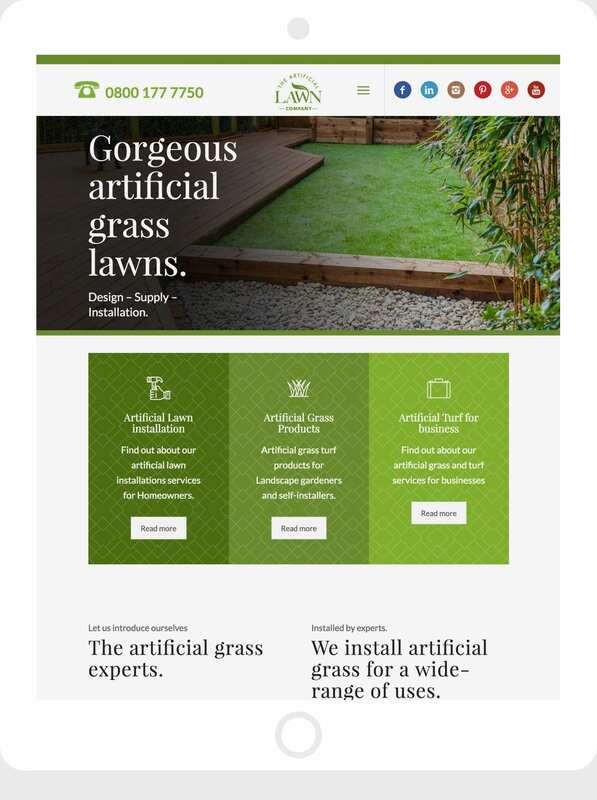 The super-diligent panning and content creation meant that we could have the site designed and developed within four weeks. Within two months of launch, we gained top rankings for important local searches and enquiries started flying in. 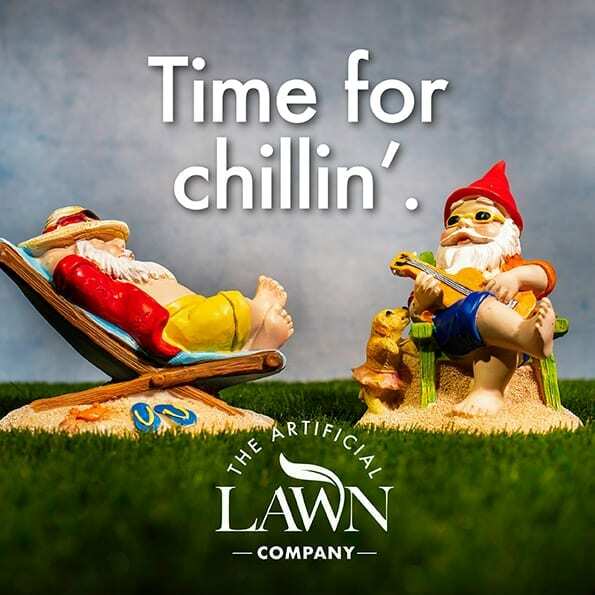 The business of lawns is visual, of course. 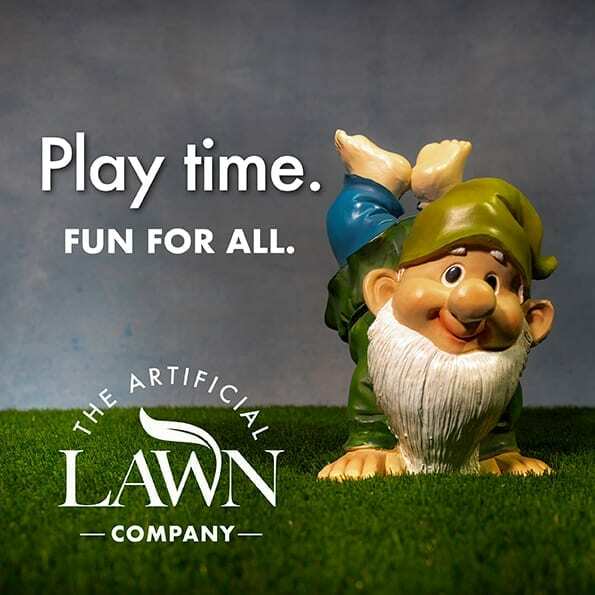 So, as you’d expect, reddishpink’s creative photographers visited some of The Artificial Lawn Company’s best creations to document them for case-studies for the blog, and for marketing. 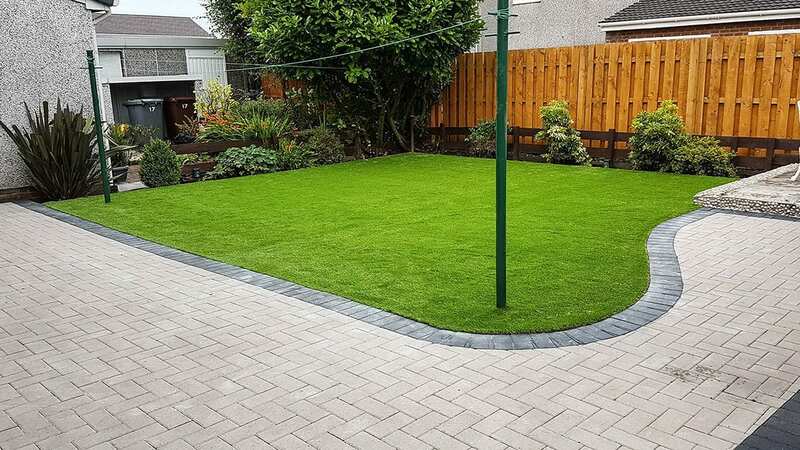 A picture tells a thousand words and our before and after shots really bring the proposition to light. Building a strong profile on social media. Part of our new business and SEO strategy meant building a strong online reputation through both social media content and paid-for advertising campaigns on both Google and Facebook. 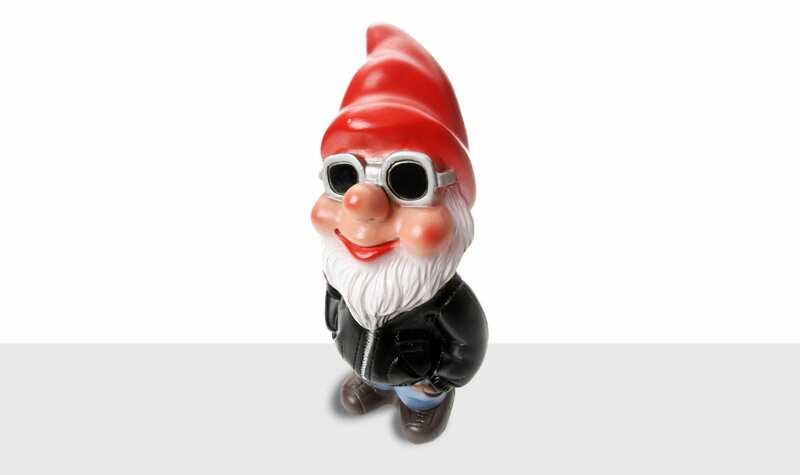 To help the business stand out, we came up with the concept of using Gnomes to impart key messages, creatively. 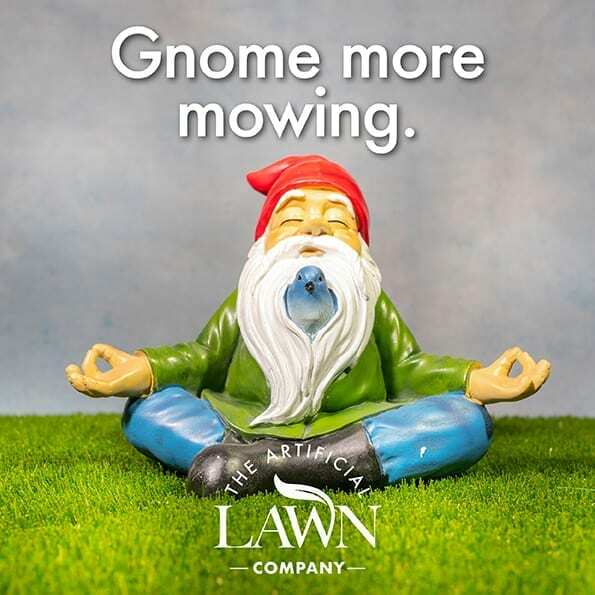 Our ‘Gnome more mowing’ campaign generated a significant number of enquiries and turned into more than seventy bookings in the first six months. Here are some of the advertising treatments created for use in the digital marketing campaigns we manage for them on a monthly basis.